YBNL boss, #Olamide and Starboy #Wizkid is here again with another banging song titled “Totori". 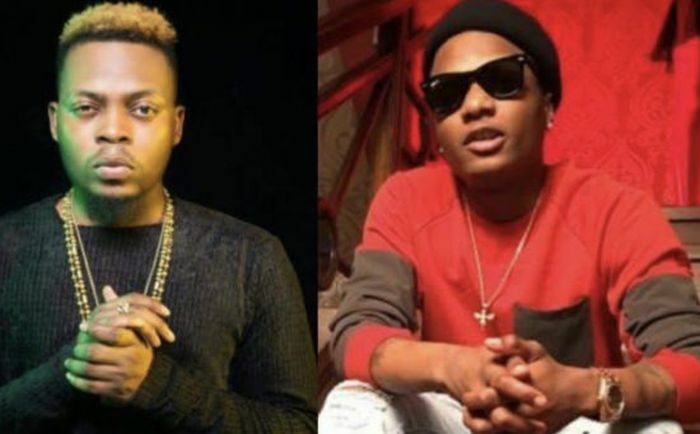 "Totori” was said to have been recorded last year around the same period Olamide and Wizkid recorded their 2018 joint hit “Kana“. You will definitely love Wizkid’s fruity melodious voice and Baddo’s punchlines on this record that will ‘totori‘ you. Listen and Enjoy!! !